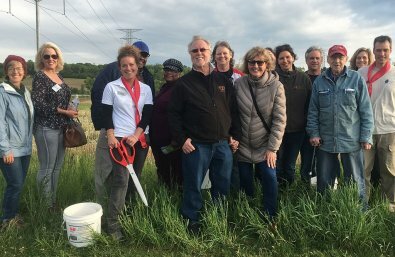 Wisconsin Wetlands Association ($25,000)As part of the Mequon Preservation Partners Initiative, The Wisconsin Wetlands Association will use this $25,000 award to offer technical assistance to private landowners of wetlands in the City of Mequon. Specifically, WWA will reach out to the owners of key wetlands so that they are afforded: technical assistance, direction to potential sources of funding for the restoration of their wetlands, and a network of local residents who also own wetlands and would like to make ongoing improvements to them. In this way, the project aims to establish best management practices throughout multiple wetlands in the City of Mequon.